Why You Should Drink A Cup Of Green Tea Before Bed Time: Drinking green tea before bed can yield some positively affective results. Just-Pics » News & Headline Stories » Why You Should Drink A Cup Of Green Tea Before Bed Time: Drinking green tea before bed can yield some positively affective results. 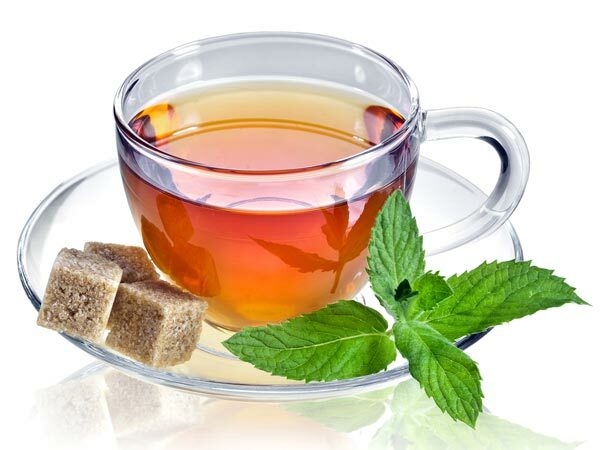 According to several medical studies, it has been proved that green tea contains several health benefits. But, when should we opt to drink green tea? Usually, people prefer to have a cup of hot tea in the morning. But, you'll be surprised to know that there are several benefits of drinking green tea before bedtime as well. The various bioactive compounds, antioxidants and polyphenols present in the tea leaves boost the immune system within the body and reduce the risk of fatal diseases, like cancer, Alzheimer’s and Parkinson’s. It also contains brain stimulants which ensure proper functioning of the brain. Health Benefits, Chinese Green Tea, Protect Heart and Bones. If drank at proper times, boosts metabolism and helps in effectively burning fat, thereby rendering beautifying effects on the body, like loss of weight and a clear, healthy skin. It can even give you a bright and alluring smile by killing bacteria in the mouth and by taking care of your dental health. Green tea is rich in antioxidants that keep cholesterol level in check, thereby benefiting skin and hair to a great extent. Drinking green tea before bed can get you some good benefits; however you must choose a decaffeinated one and therefore selecting the right kind of tea is most important. But here are some benefits of taking green tea before bed. Since it has a relaxing agent present inside of it, the green tea will help in soothing your nerves and relaxing you. Both of these ingredients make for a good night’s sleep and a good sleep in the night directly means a fresher mind in the morning. Research has shown that sleeping soundly and adequately directly affects your body’s metabolism. And a healthy metabolic system ensures a body in good physical shape and a glowing skin. Sleeping for fewer hours can even lead to weight gain since the metabolism slows down. 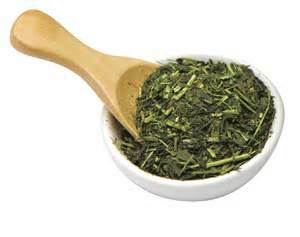 By taking the green tea in the night, you can ensure that the metabolism stays on the tract.